Single and Bulk File Recovery Modes let you recover your file(s) as per your requirement. Select ‘Repair single file’ mode to repair XLS/XLS file and preview it right after the recovery. Because this mode accepts only single Excel file at a time, so the recovery time is also lesser than the next mode. Select ‘Repair multiple files’ mode to repair as many files as you want in a single attempt without affecting the system’s performance. 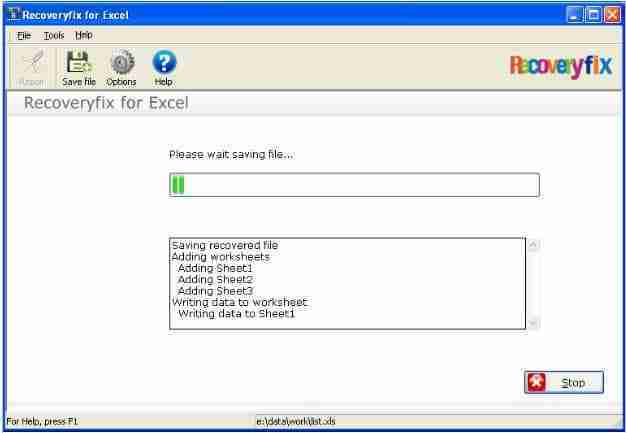 However, the tool doesn’t provide the preview facility in this mode but provides effortless recovery process to repair Excel files in a matter of minutes. Customers, who have used our tools, have something to say about their experience.